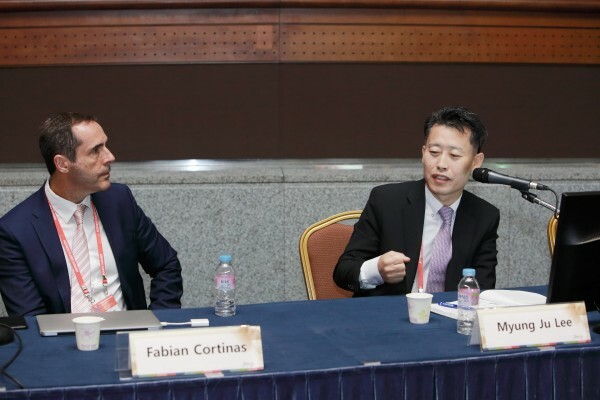 VIP's chief doctor, Dr. Myung Ju Lee attended KSAPS - KAPS - ISAPS joint meeting, Aesthetic Plastic Surgery 2018. He has lectured "Rib Cartilage Rhinoplasty for the Primary Asian Nose". 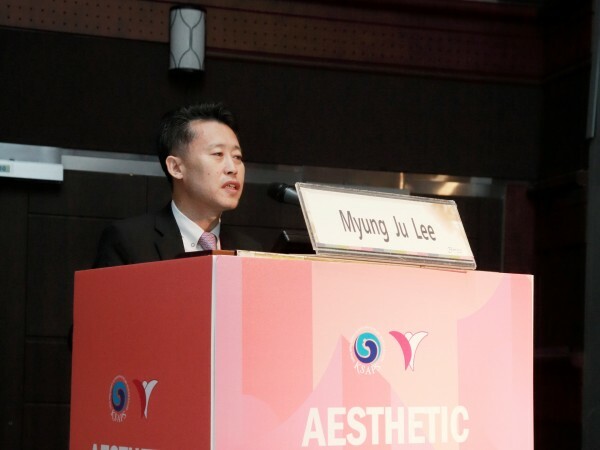 Along with International Plastic Surgeons, he has discussed about the current trend of plastic surgery and rhinoplasty using autologous tissue.